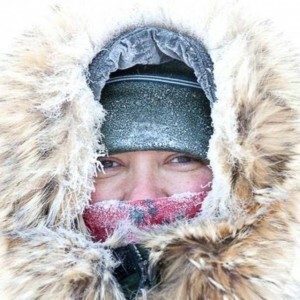 Join host Robert Forto as he welcomes mid-distance musher, Beckie Hacker to Mushing Radio. Hacker is a recent finisher of the John Beargrease Marathon, a 380 mile race in Minnesota. On this episode she talks about her race, her dreams of running the Iditarod in 2018 and more.